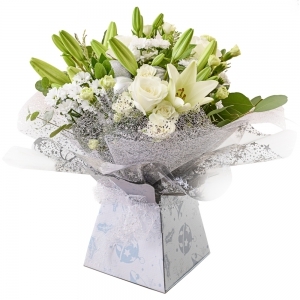 Always a welcome gift, flowers are overwhelmingly enjoyed by everyone. 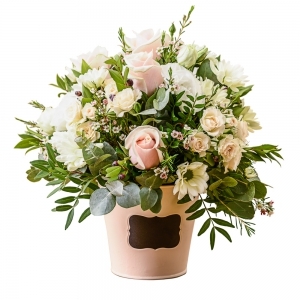 Palmwoods Florist and Gifts caters for all occasions, designing a selection of bouquets, arrangements, baskets and boxes in a choice of stylish, contemporary and traditional styles. 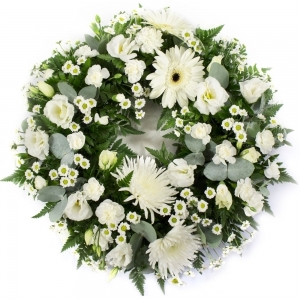 We also specialise in flowers for Weddings, Functions, Funerals, Sympathy and all your other flower requirements. The flower arrangement looked fresh and contemporary. I usually use this website as it is very user friendly. However, I did notice that there weren't as many florists to choose from for the area that I was sending flowers to as usual. Exactly what the website said. 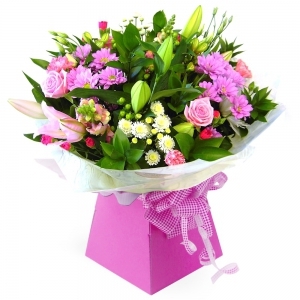 Lovely flowers exactly as per the photos on the website and delivered on time. The flowers were just as ordered and delivered when requested. 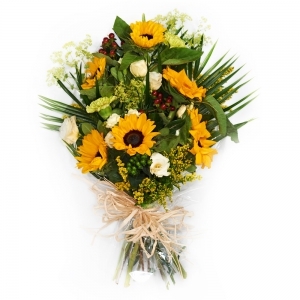 The recipient sent a photo through straightaway and was really pleased with the arrangement. 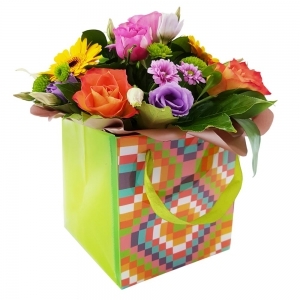 I would use Palmwoods Florist &amp; Gifts again and would recommend to others. 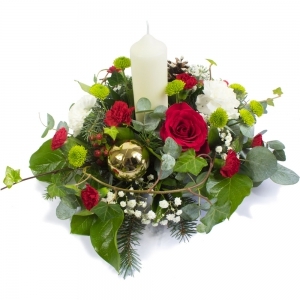 We never saw the flowers delivered, BUT the image on their site showed a beautiful arrangement. 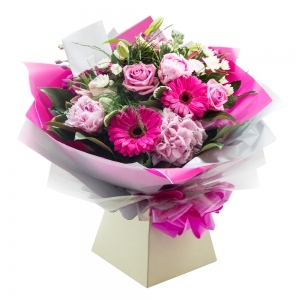 Recipient very happy with flowers received. 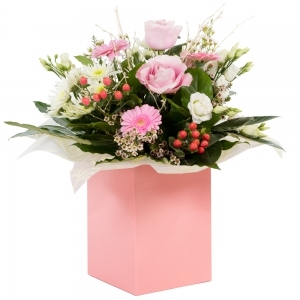 Beautiful flowers delivered every time! Efficient and just what I needed - a beautiful arrangement. Thank you! 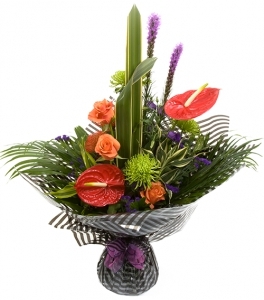 Very beautiful flowers arrangement ???????? My friend loves her bright beautiful flowers - thank you! 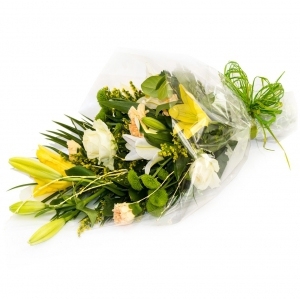 The bouquet was beautiful and your communication was excellent! My daughter was delighted with her surprise birthday flowers. She sent photographs and flowers were beautiful. Prompt Service, Beautiful flowers. Excellent value. Cannot thank you enough. Excellent service and quick delivery.???? Flowers and vase looked lovely and delivery was on the correct day. 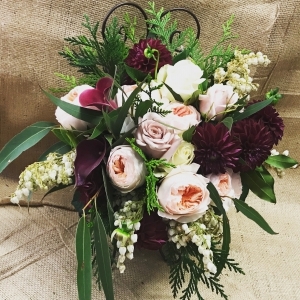 i did not see the basket bouquet but my uncle loved it so it must have been pretty. Beautiful orchid sent, as requested and the plant looks to be very healthy from the photo my sister sent me. Beautifully presented too :-) <br/>Thank you very much. The flower arrangements were bigger and more beautiful than expected. Amazing fast delivery - I ordered in uk and they were delivered to Australia the next day. Fantastic ! 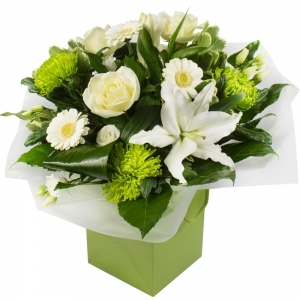 the recipient was extremely pleased, and we thank Palmwoods Florist for sending the type of flowers we ordered. My daughter loved the flowers , she sent me a photo of them , when she got home. Thank you I will use you again. Beautiful flowers. Delivered when promised. Thank you. My son and daughter in law were more than happy with the flowers. 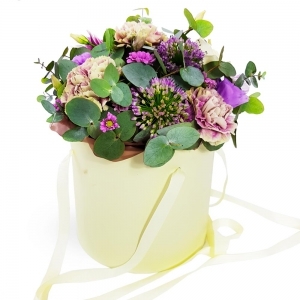 Very pleased with the floral gift.Exactly what I had in mind and great service! 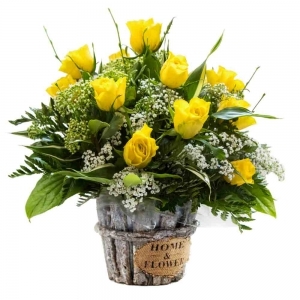 The recipient was thrilled with the flowers, and from photo sent to me from them I could see they looked very similar to the photo of the product I ordered. 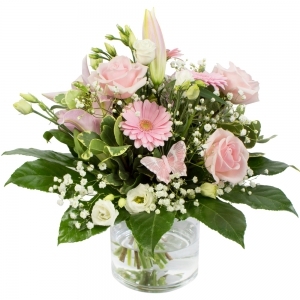 Flower arrangement for Mothers Day as per the image online. Arrangement actually larger than I expected. Secondary flowers opened the day after delivery which was nice. Delivered on time. 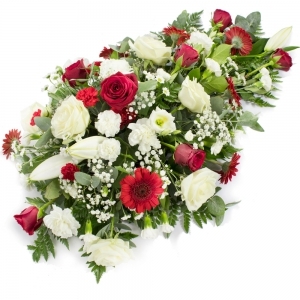 Excellent and friendly service, flowers delivered and were beautiful, much appreciated by the recipient. 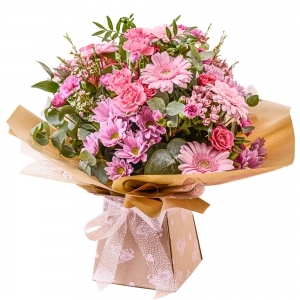 Always a pleasure to deal with Palmwoods Florist. Beautiful flower and fabulous service. Really made sending flowers from the U.K easy. I will definitely use again. Excellent service especially as I had to change the date and time they were very friendly and accommodating! Always as quoted. Will always use this service now. Absolutely gorgeous flowers! 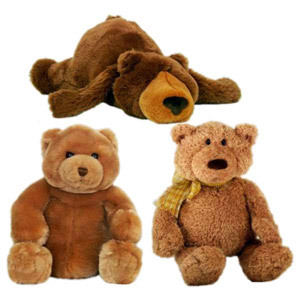 We ordered them from England to our family member in Australia. Couldn?? ?t have been happier with them- huge bouquet! Thank you! We rate Pa lmwoods Florist 5 out of 5. 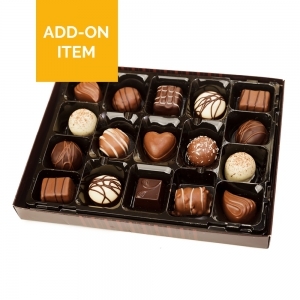 We had a technical misshap and they compensated us graciously and sent our friend extra flowers and a box of chocolates. 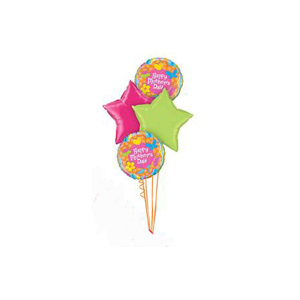 We were very impressed by their attitude and will always use them and tell all of our friends. Thanks heaps! 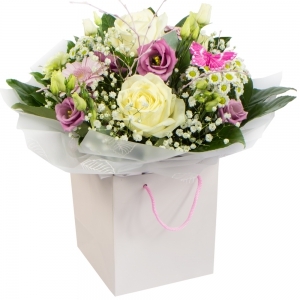 The flowers arrived in a timely manner and were well received by the recipient. Fantastic website &amp; service. 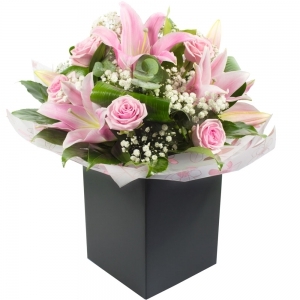 Flowers delivered promptly, ordered from NZ, delivered to Australia. 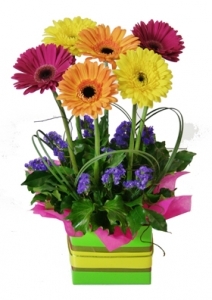 Was pleased to be able to order gerberas, my daughter reacts to strong smelling flowers so was very pleased to see choice. Will use again &amp; recommend to others. Thank you. 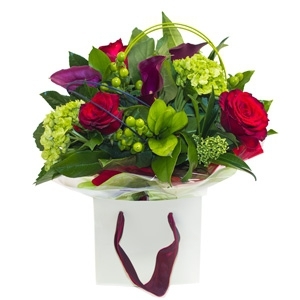 The recipient sent me a photograph of the flower arrangement and it looked fabulous and just as described. 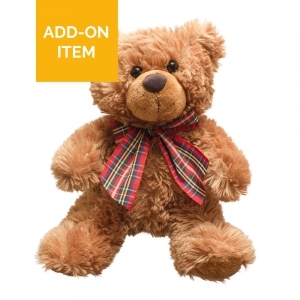 Easy to order online . Flowers were exactly as advertised . You know what you are getting for your money . Reliable and professional . 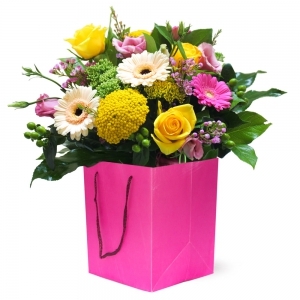 Fast reliable service.as I'm in the UK and the flowers were in sent in Aus, I didn't know what to expect. 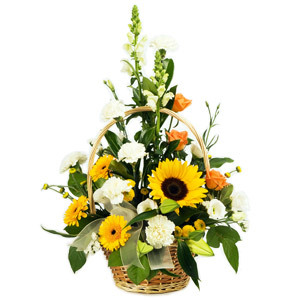 I received a picture of the flower basket they looked beautiful and my recipient loved them. 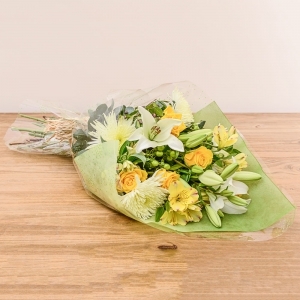 It's always a bit risky ordering flowers online. I've had bad experiences in the past from other vendors. 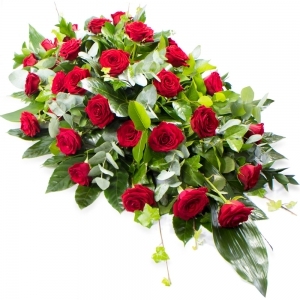 <br/>I was sent pictures of the delivered product from Palmwoods Florist. <br/>Very pleased. 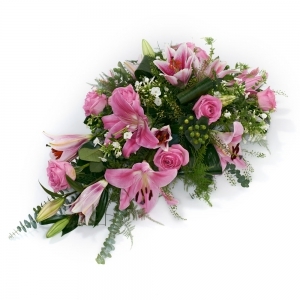 Service was fast and efficient and the quality of the flowers were exceplenty. My friend was thrilled with the beautiful flowers, thank you! Flowers were lovely just as picture. Very pleased, flowers as picture. Delivered on time. Great service and beautiful flowers. The recipient was thrilled. Just like the photo on the website. 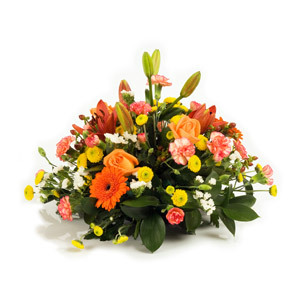 The arrangement was perfect and super fast service! Very happy customer! Flowers were delivered on requested day and I'm told by the recipient they were beautiful. Delighted with the service. 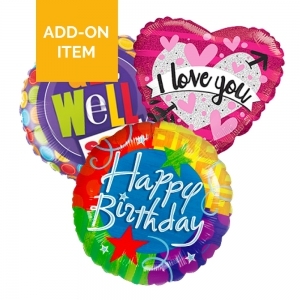 Flowers and balloon delivered on time selected and exactly as I ordered from the website. Very pleased. I would highly recommend. 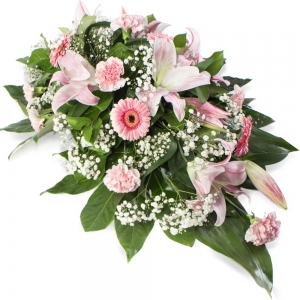 The flower we delivered on time and were what I ordered. Better than most I have used. 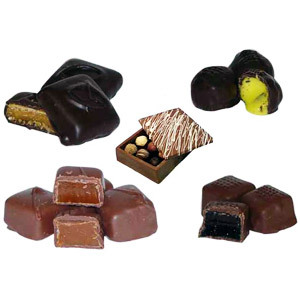 Selected product matched expectations in quality and size. Recipient was delighted. <br/>Thank you very much! 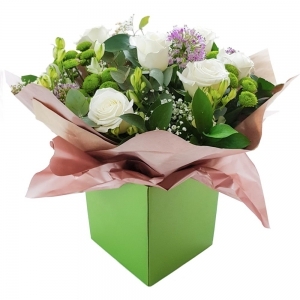 I ordered these flowers from the UK for my sister's 40th birthday who lives in Australia. They were hand delivered the day after I ordered them and they were beautiful. They even had a keepsake ladybird in them that she said will always remind her of me, First rate service, many thanks, I will keep your website as a favourite for future orders. I ordered them on a Sunday in the UK and they were delivered almost the same day over in Australia (Monday). Extremely pleased. Customer was very happy! Said they had heard the flowers were lovely! Good job! Thank you! Nice flowers that arrived on time. Beautiful flowers and a lovely surprise. Fantastic customer service. Will go direct to THIS florist in future. 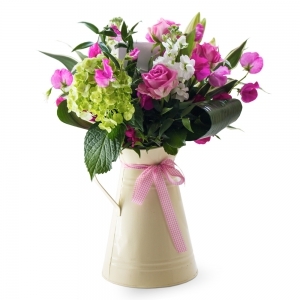 Recipient was thrilled with vase of flowers. 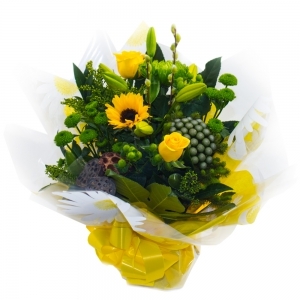 The recipient described her flowers as beautiful and perfect""
Fantastic service. 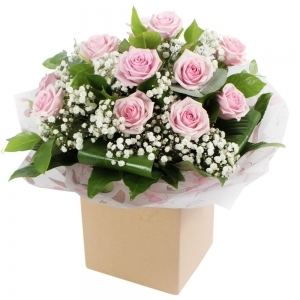 Ordered flowers in England for delivery to my sister in Australia, flowing her operation. The flowers were beautiful and arrived the next day, as requested. Thank you.